Find out about Sunnen-Hoffmann events here, as well as reading related news and press articles. 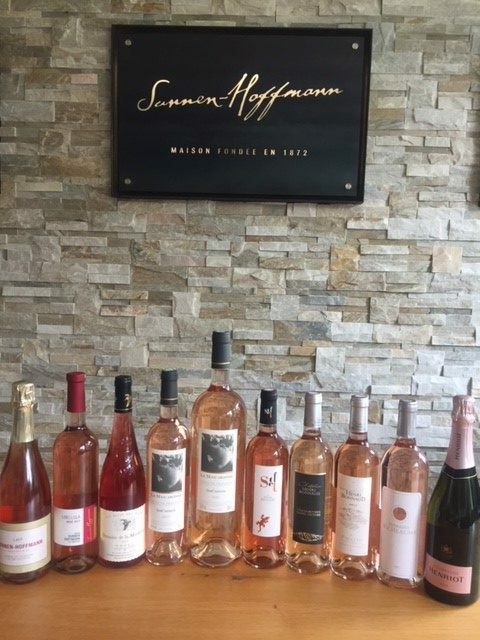 The Rosés Wines vintage 2018 from Château Henri Bonnaud and Château La Mascaronne arrived. 29th and 30th september at our winery from 14 to 20 p.m.
Our next Great Tasting will take place on 17 and 18 March, from 2:00 p.m. to 8:00 p.m. at the winery in Remerschen. We offer the chance to enjoy tastings, by appointment, in our small tasting room, completely renovated in 2013. It easily houses a dozen people. First impressions of the 2017 grape harvest. Please find attached an article from the September/October 2017 issue of Falstaff magazine. – Large selection of Provençal rosés: MASCARONNE, SALETTES BANDOL, etc. – AUXERROIS, LIBELLULA ROSE, from our winery. Frank John produces exceptional-quality biodynamic still and sparkling wines. 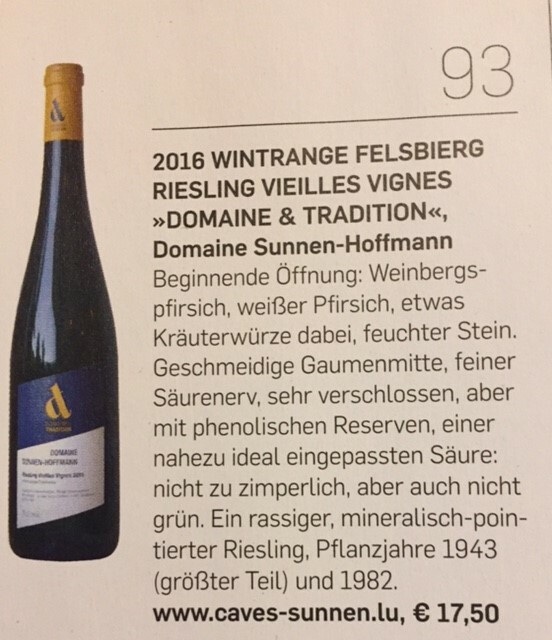 AUXERROIS Wintrange Hommelsbierg 2015 was given one star and was called devilishly charming. Gold medal in 2013 Mundus Vini and voted 2013 Best Luxembourg White Wine. Presentation of the 2010 vintage and of our first organic sparkling wine. 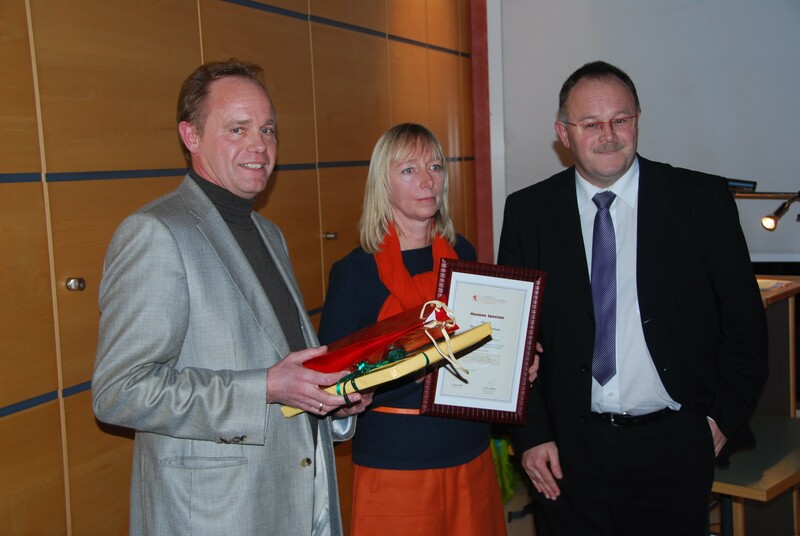 Wednesday evening saw the award of the first Bio-Agrar-Präis, with a €4,000 prize fund. It was won by Charles Goedert d’Ospern, who has recently started producing oil from a plant forgotten since Celtic times: camelina. 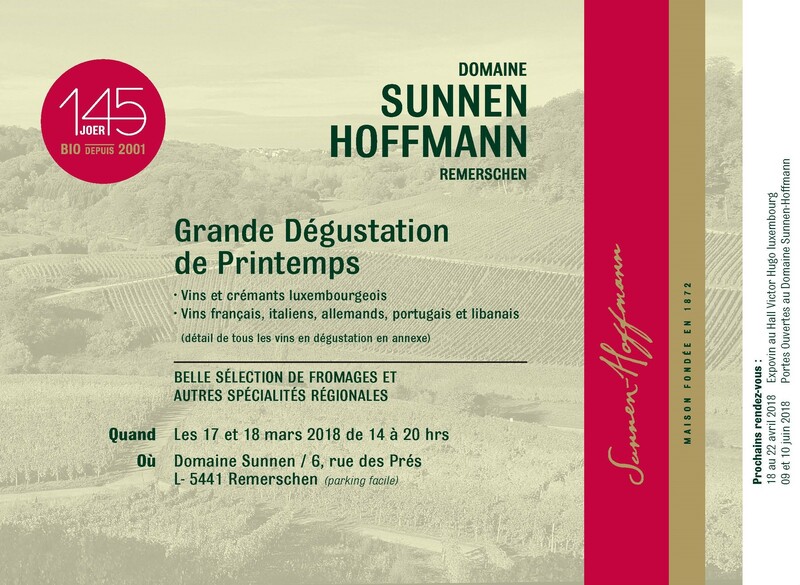 An honourable mention went to Sunnen-Hoffmann, which became, in 2001, the first winery in Luxembourg to move over to organic farming.